I haven’t read many books on Ancient Rome and, to be honest, it’s not a time period I’ve ever felt much enthusiasm for, but I think that is slowly beginning to change. I have featured below all the novels I’ve read set in Rome since I’ve started blogging, followed by a list of future possibilities. The first in a trilogy of books about the Roman statesman, orator, philosopher and lawyer Marcus Tullius Cicero. The novels are narrated by Tiro, Cicero’s secretary and form a fictional biography of Cicero’s life. 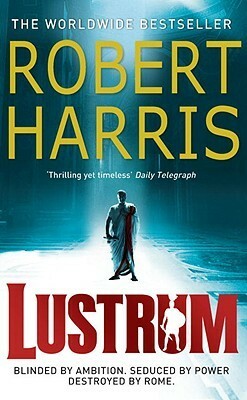 This is an excellent book – I learned a huge amount about Roman society, politics and law, as well as being entertained by a thrilling and gripping story. The second book in the trilogy sees Cicero beginning his year as consul and working to thwart a conspiracy against him. I loved this book as much as the first and was struck by the parallels between modern politics and those of the Roman Republic. Highly recommended, though be aware that the US title is Conspirata. The final book in this fantastic trilogy brings Cicero’s story to an end. 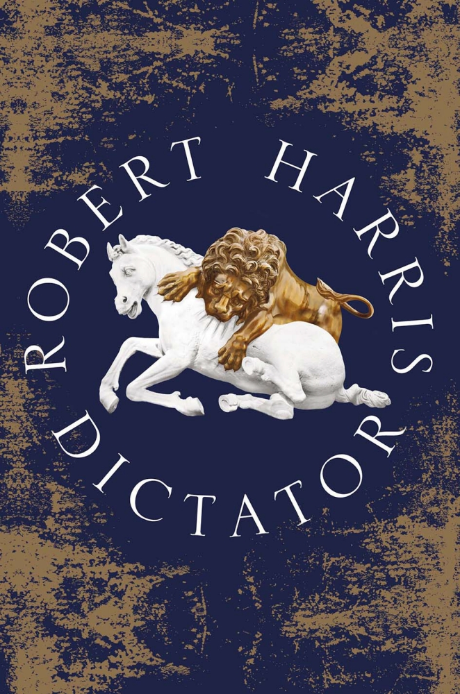 Dictator covers the last fifteen years of Cicero’s life, though as the title suggests, the focus of the book is on the rise and fall of Julius Caesar. 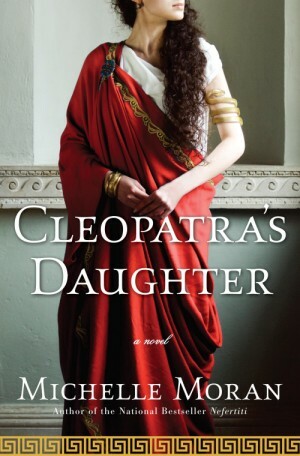 This is the story of Kleopatra Selene, daughter of Cleopatra and Marc Antony. Orphaned at the age of ten, Selene is brought to Rome to live in the household of Octavia, sister of the Emperor Octavian (Augustus), but dreams of one day returning to Egypt. I enjoyed this book and learned some interesting facts from it, but it lacked the depth I prefer in historical fiction. 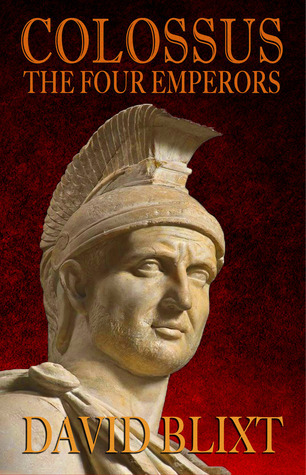 Narrated by Nero himself, this is the first of two volumes giving a fictional account of the Roman Emperor’s life. Well researched, detailed and interesting, this novel is a fascinating read conveying the danger and intrigue surrounding Rome’s imperial family. 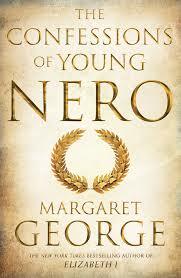 However, Margaret George takes a revisionist approach to Nero and I found the character a bit too nice for my liking! This novel follows the story of Titus Flavius Sabinus and his family during one year in which four different claimants become Emperor of Rome. I loved the portrayal of Roman life, beliefs and customs – my only problem with this book was the long battle sequences! 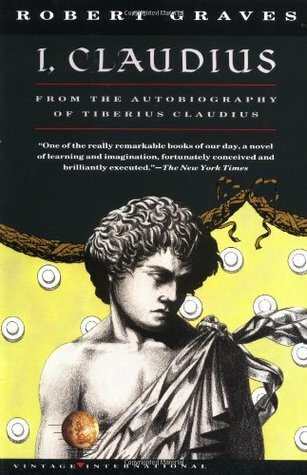 Probably one of the most famous novels to be set in Ancient Rome, this book is presented as the fictional autobiography of the Emperor Claudius. In this volume, Claudius takes us through his early life and the reigns of his predecessors, Augustus, Tiberius and Caligula. 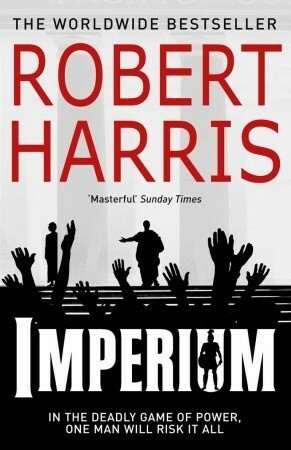 His own time as emperor is the subject of the sequel, which I haven’t read yet. I enjoyed this fascinating novel, but my limited knowledge of the Roman Empire made it more challenging for me than it probably should have been. In my Historical Musings post in May 2015 I asked for recommendations, in the hope of discovering the perfect book to spark an interest in Roman history. The response was overwhelming! I am listing some readers’ suggestions below, as well as a few books that I already have on my shelves, and I plan to read at least a few of these titles in the near future. If you can think of any more Roman books to add to my list, please leave a comment and let me know! Thank you! I’m adding John Roberts to the list.